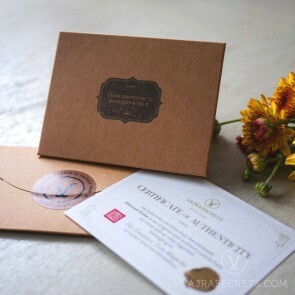 Our Limited Edition items have been specially selected by our in-house Product Specialist for their rarity, fine craftsmanship and sacred origins. 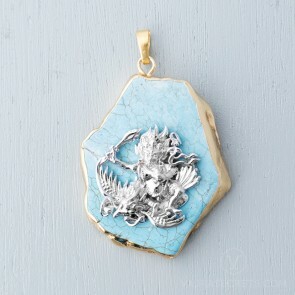 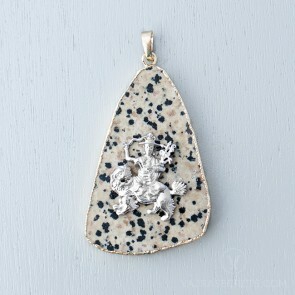 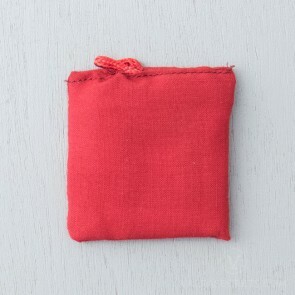 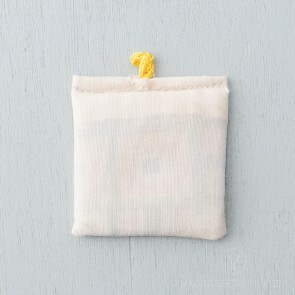 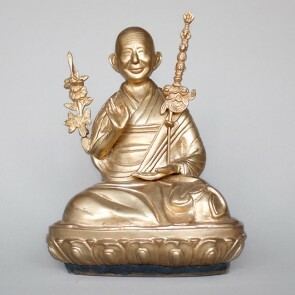 From special edition jewelry pieces to precious items from Tsem Rinpoche's personal collection, the items featured here are one-of-a-kind and unavailable anywhere else in the world. 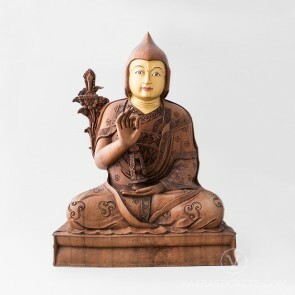 Don't miss out on this rare opportunity to bring these ultra special and precious items home. 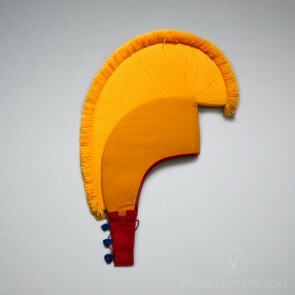 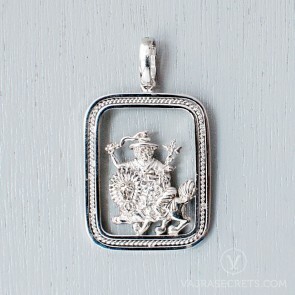 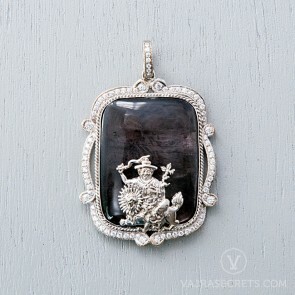 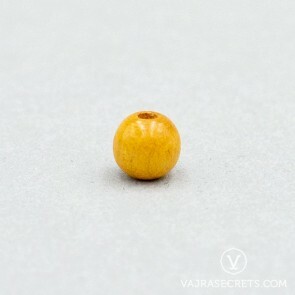 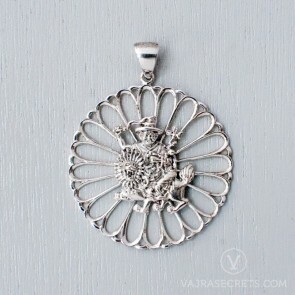 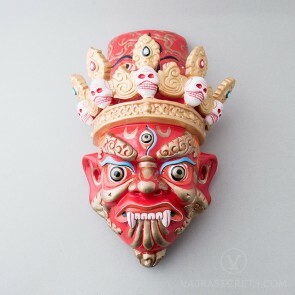 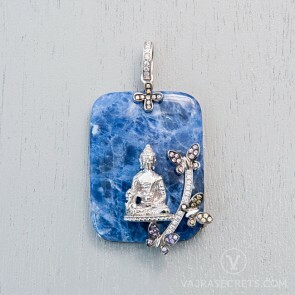 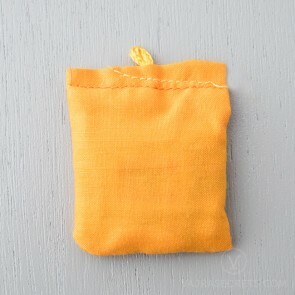 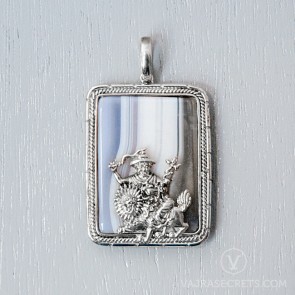 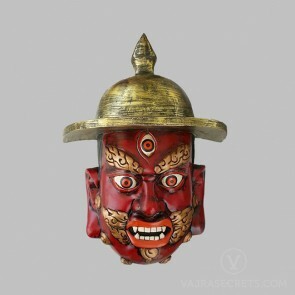 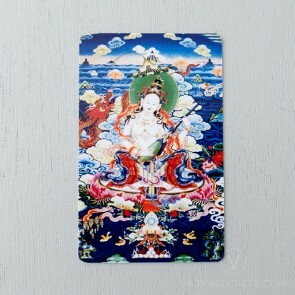 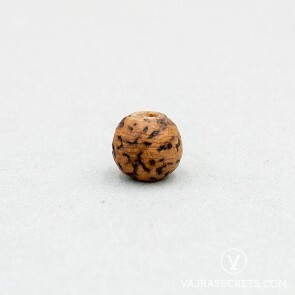 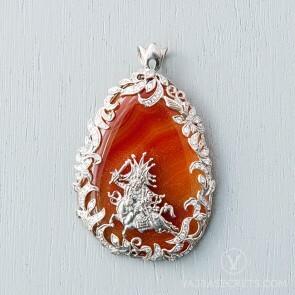 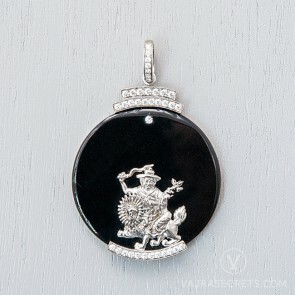 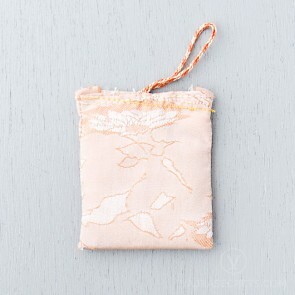 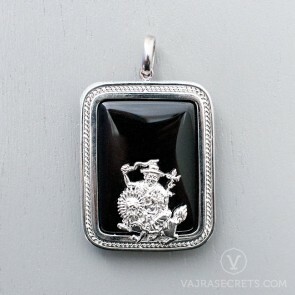 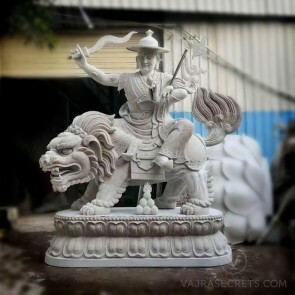 Exclusively available to Vajrasecrets customers.